It is just over two years since Cilla Black dies, she was the beloved 1960s pop star turned iconic television presenter and personality. Now she is not merely being celebrated but lovingly reincarnated in this new stage biography that re-tells her early rise to fame, from office typist to 1960s singer managed by Brian Epstein. 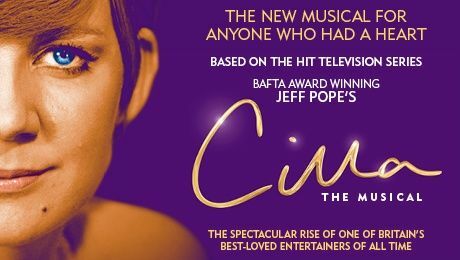 Cilla the musical will play at the Kings Theatre Glasgow from 30th January to 3rd February 2018, don’t miss out, get your tickets today.